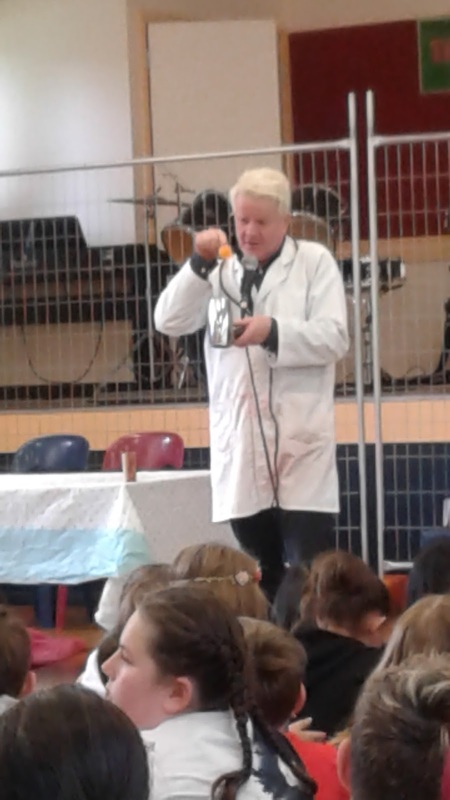 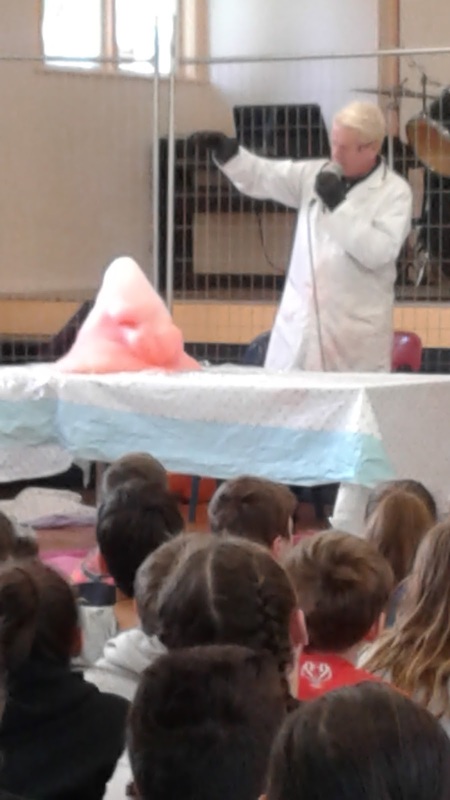 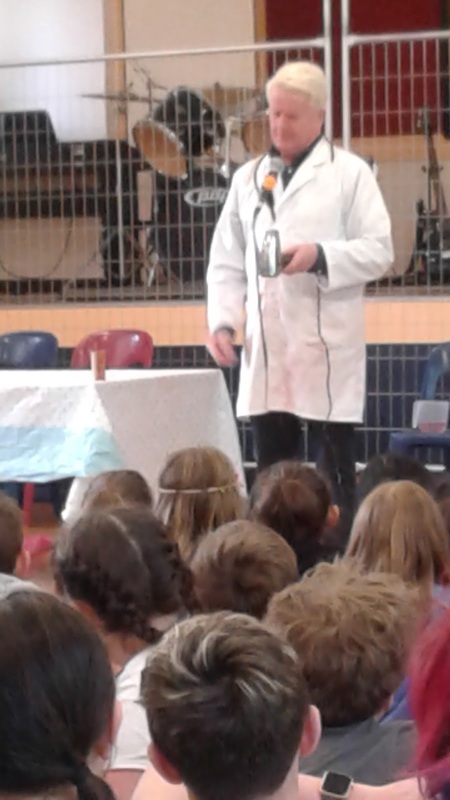 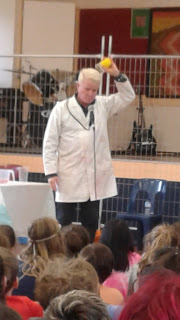 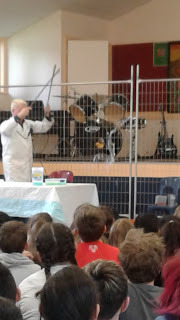 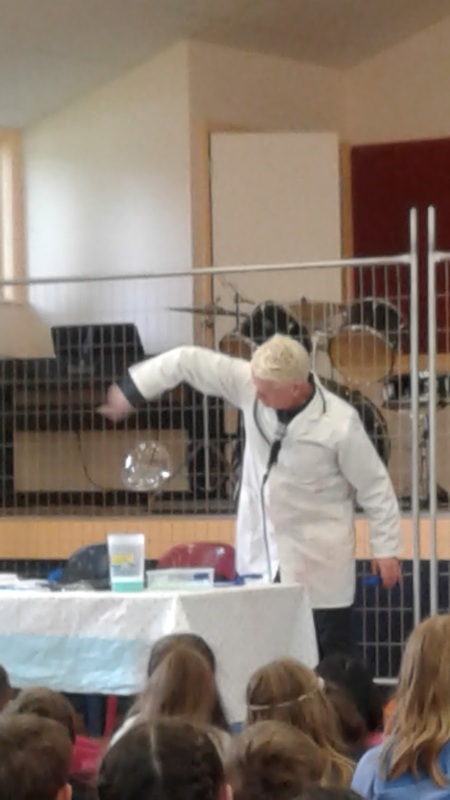 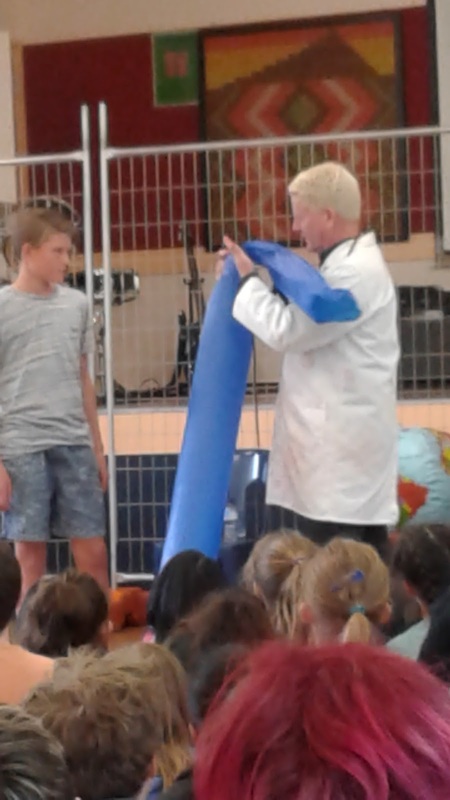 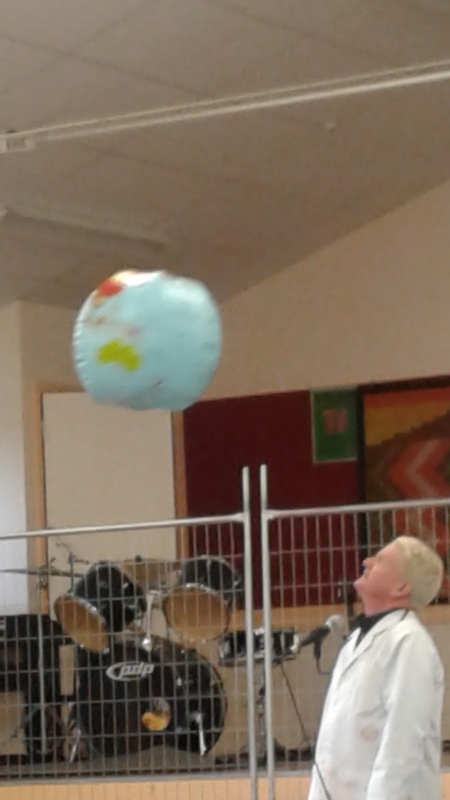 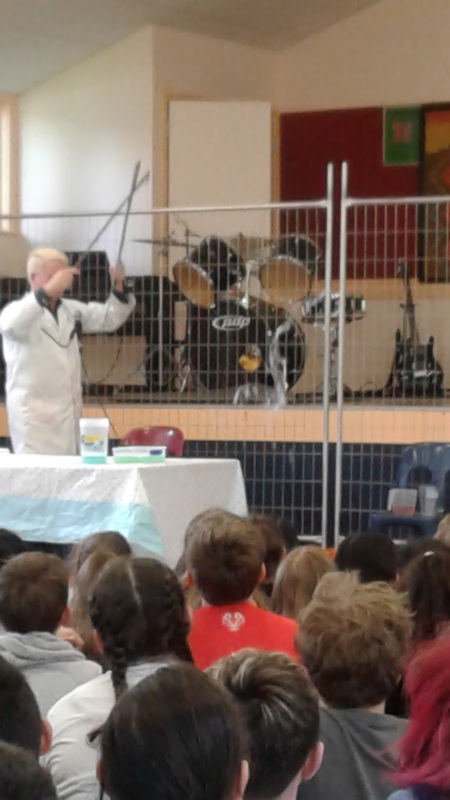 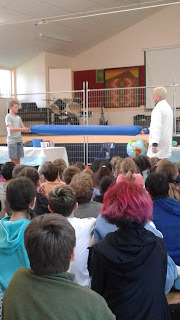 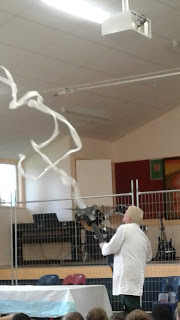 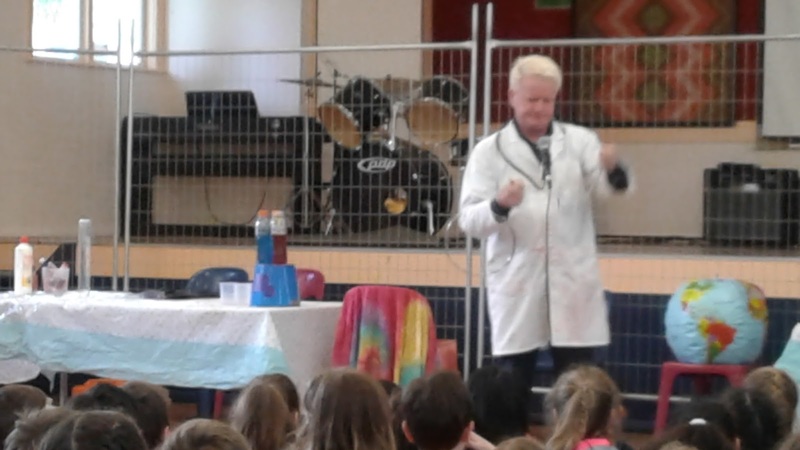 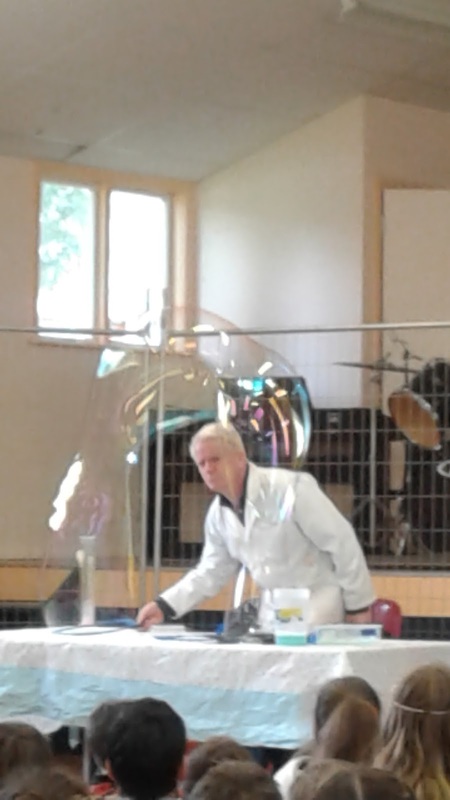 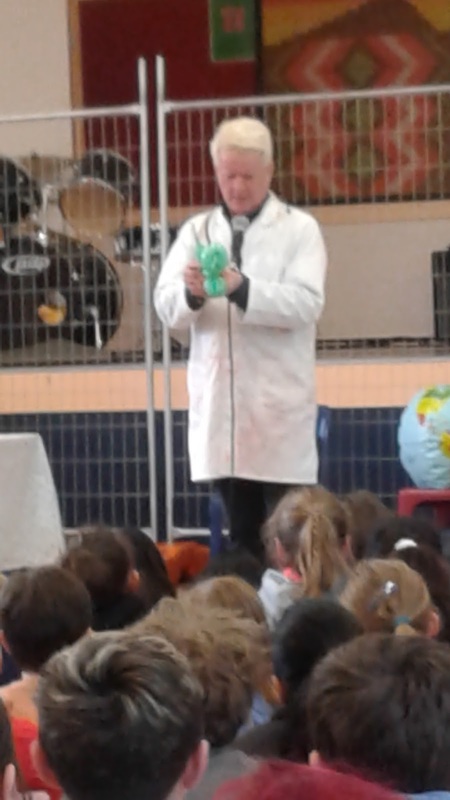 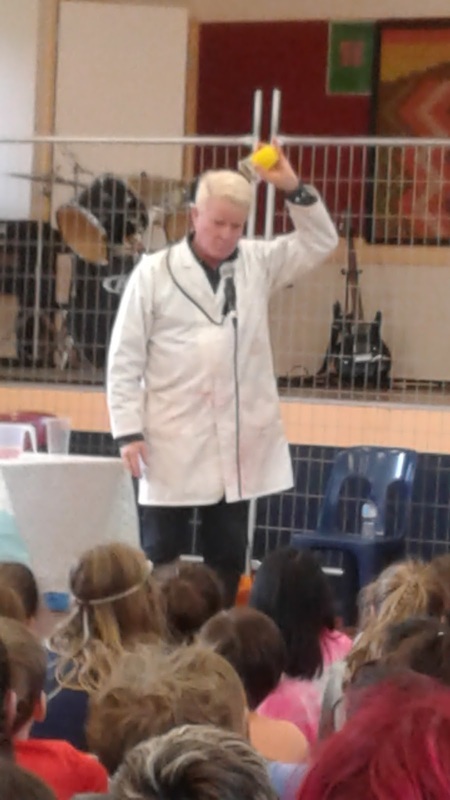 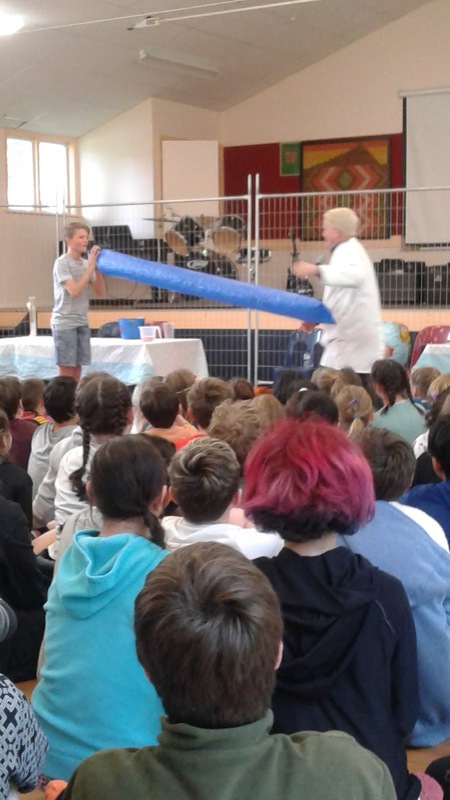 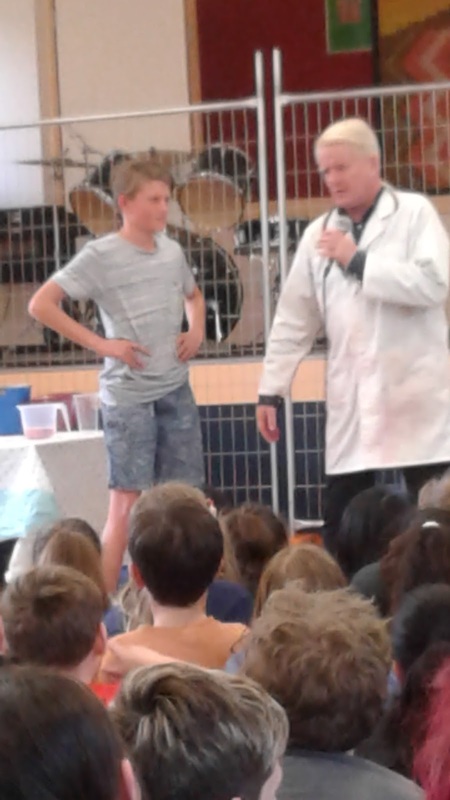 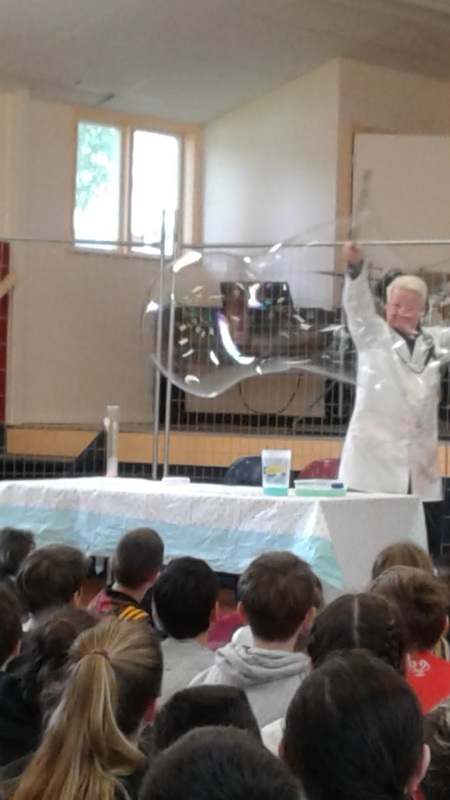 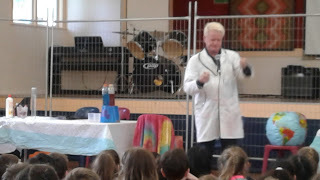 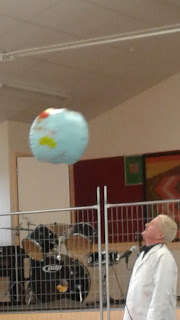 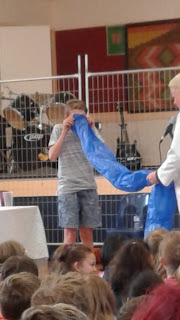 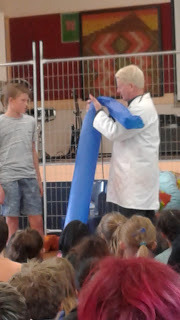 The school were very lucky to see a fantastic Science Show this term. 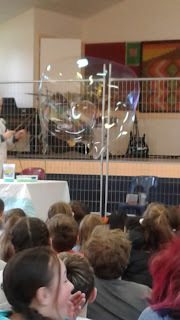 Magic circles started the show. 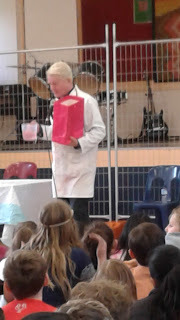 Pouring water in a bag and it seems to disappear. 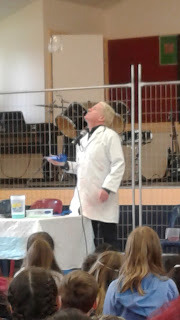 Showing how the contents of a nappy are soaked up! Using our 'best' athlete to blow into a long tube!